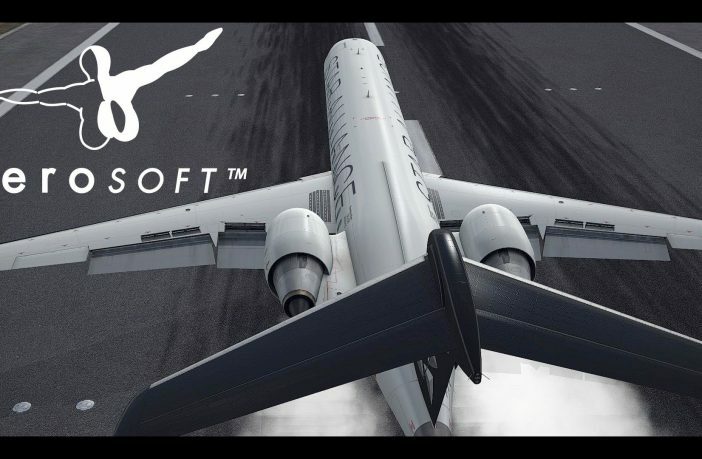 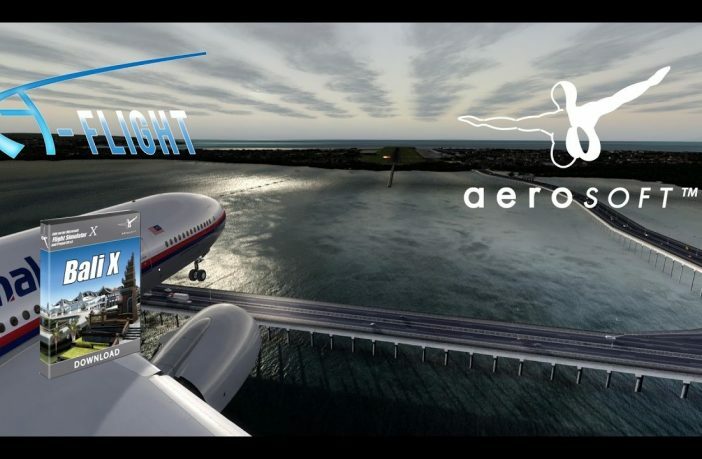 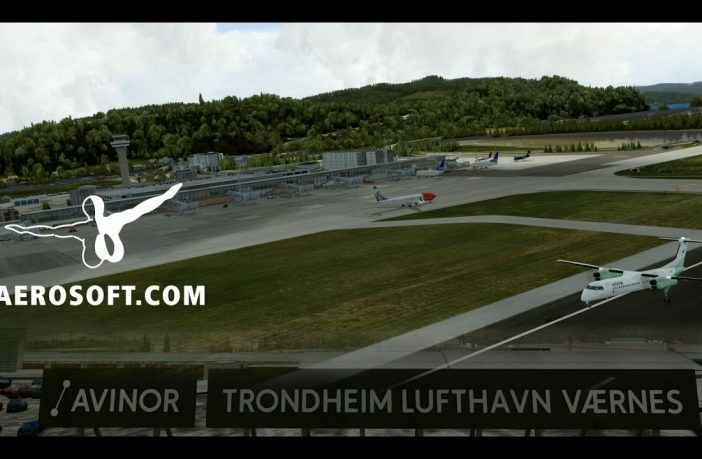 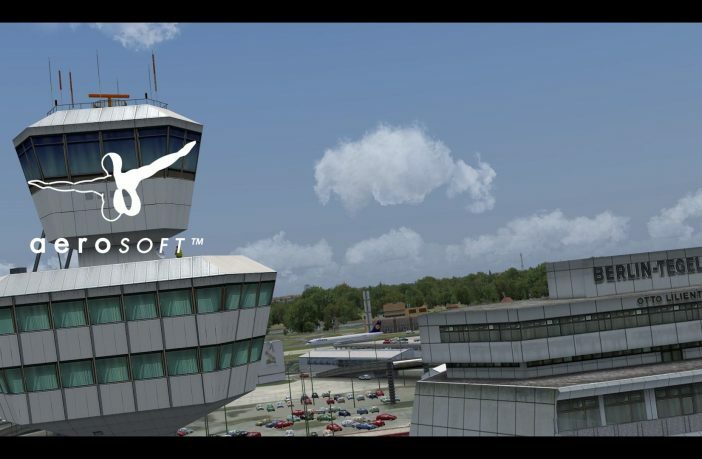 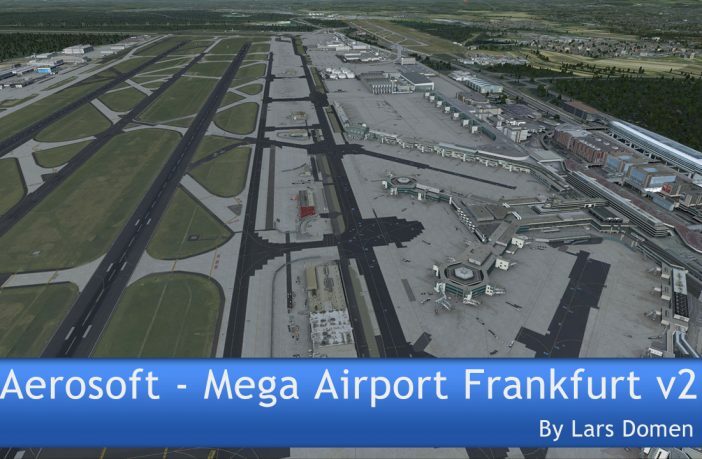 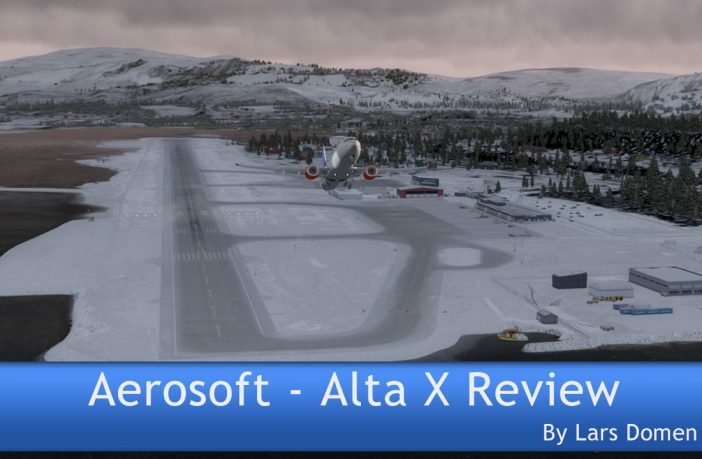 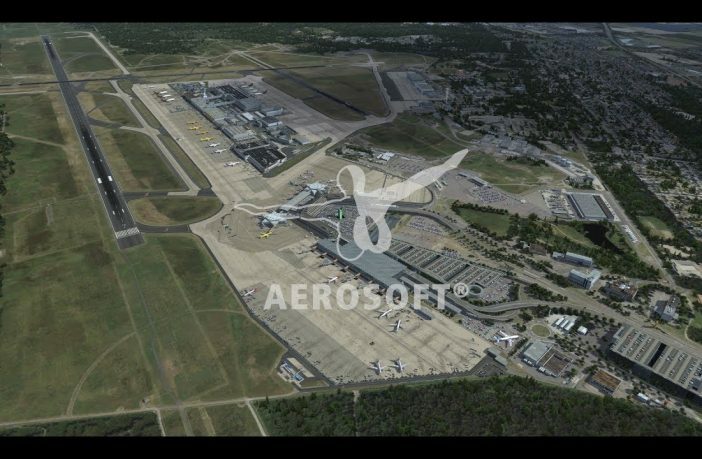 Is Aerosoft’s CRJ ready for release!? 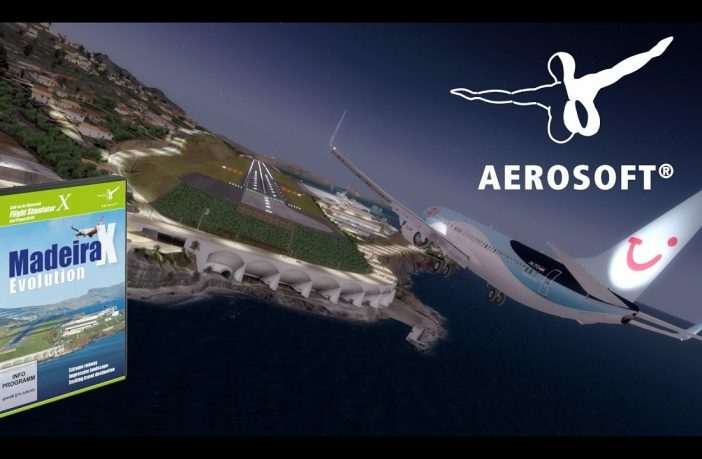 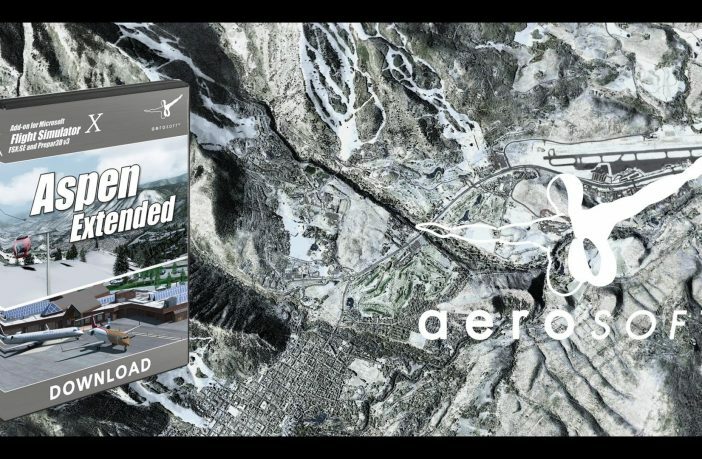 Release is not far away and for now here’s the Official video for Pisa X created by KDM and soon for sale at Aerosoft and Simmarket. 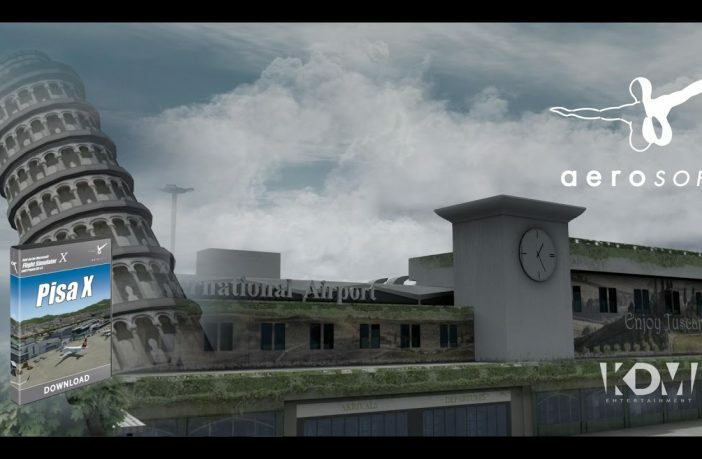 httpv://www.youtube.com/watch?v=iTT3bLPC6KM&feature=youtu.be Edit : now available from the shop.